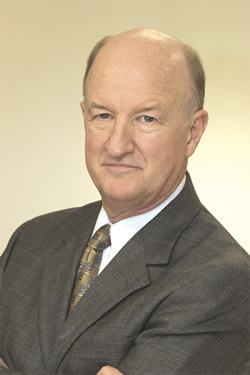 Mark Skousen is an Austrian economist, the founder and producer of FreedomFest, and the former president of the Foundation for Economic Education (FEE). In 2014, he was appointed a Presidential Fellow at Chapman University in Orange, California. He has written for the Wall Street Journal, Forbes, the Christian Science Monitor, and has made regular appearances on CNBC’s Kudlow & Co., Fox News, and C-SPAN Book TV. Mr. Skousen frequently speaks and writes articles for organizations such as the Cato Institute, the Foundation for Economic Education (FEE), the Libertarian Party, the Council for National Policy, and the Mont Pelerin Society. He is a member of American Economics Association (AEA) and the Mont Pelerin Society, and appears frequently at investment, financial, and economic conferences around the world as a speaker.